Visuals impact a lot in the business. A presentation in the business meeting or seminar can have much more impact than a simple word file. Although every time you can’t simply stick with the default templates of Microsoft power point as it doesn’t suit all the needs and you may need something extra. Some resources which can fulfill your need. Today I am going to share about PPTStar which is the best point to get the amazing templates for PowerPoint and its related resources like diagrams, charts etc. There can be a number of times when the default templates of Powerpoint won’t fulfill your requirement. For example, if you are making any business plan to present to your investor, I hardly believe there is any default template which can be your help. In such scenarios, we need some standard and specialized templates which can help to develop beautiful, impressive and meaningful presentations. Also, if you will somehow manage with that default templates also, then you will need some pie charts to show your financial data, some diagrams to depict your growth history and so on which are not available in the default Microsoft power point and so you need some advanced resources and here PPTStar will help you. 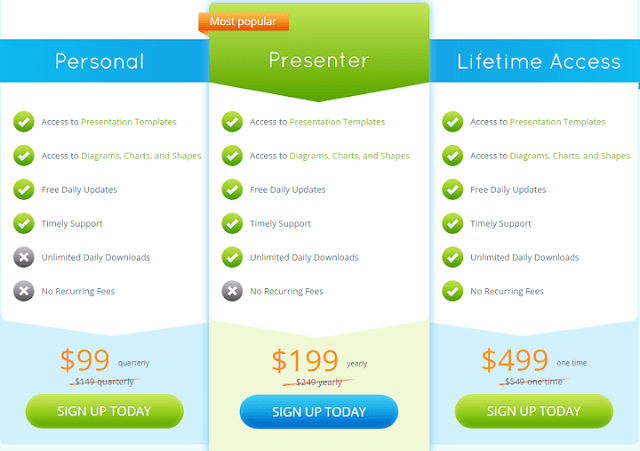 PPTStar is one of the biggest players in the power point presentation template development field. With over 81k+ happy customers worldwide and around 17.5k templates, they are among the top destinations when it comes to Powerpoint resources like PPTStar PowerPoint templates, PPTStar charts, diagrams etc. With over 9 years in the industry, they take care of every need that a user has and can have and develop the solution accordingly. The best thing you will find with PPTStar is the compatibility. No matter on which platform you work, it will provide the same satisfaction. There are a number of stunning features provided by PPTStar which makes them ahead in the Template development industry. Their templates are very easy to use and easy to customize. It has been developed to keep both technical as well as non-technical users in mind. It has inbuilt required features. All you have to do is, use the templates and start typing the words you need on each slide. They fuse your message with world-class design to create dynamic, audience-engaging presentations. Color impresses a lot. Since you childhood you must be hearing the word eye-pleasant color. Yes, your presentation should not be in too dark color and not too light as well. Keeping these in mind, PPTStar develops all the templates in a different color and you can select the one which suits your need. These templates come as ready to use and you can directly start working. It has nice fonts which you can use, bullet points, highlighted sections and much more which emphasize your important points in the presentation. They have a dedicated team for support. No matter when you need, their dedicated support will be ready to help you. Apart from that with each product, you will receive the documentation which will have each and everything about that particular template so that you can use it without any hustle. PPTStar is mainly known for power point templates and related products. Below are their main products which will help you to develop stunning power point presentation. Let’s talk about each of these features in detail here in this PPTStar Review. PPTStar has around 17500 ready to use templates which you can directly use in your presentations. These templates are divided into different themes and depending upon your niche, you can select the one. Suppose I am going to design slides related to the business idea and so I have selected the Business concept templates and just see the large collection here. Similar to templates, they have also a large library for charts and diagrams. Here you can find all shapes, diagrams, and charts. • Square, circle, van diagram etc. Even you can find infographics, slide deck etc. Before sharing the price and plans, let me tell you that fortune 500 companies like Bank of America, GE, Google, Cisco etc. are using the service of PPTStar and so you can estimate how reliable they are. Coming to PPTStar plans and pricing, they have mainly three plans as below. • The personal plan is available at as low as $99 per quarter where you will have access to all templates, charts and diagrams. The only issue is you will have to pay four times a year. • Lifetime access comes at $499 and this is just a one-time fee and you can enjoy all their resources. Also, the company provides 30 days money back guarantee and if for any reason you are not satisfied with the quality or service, you can ask for money back. This was all about PPTStar review. When many companies charge per template basis, PPTStar provides access to all their resources starting at just $99 which is really recommendable. If you are a professional presentation designer or a business owner, you must try PPTStar to create stunning presentations. 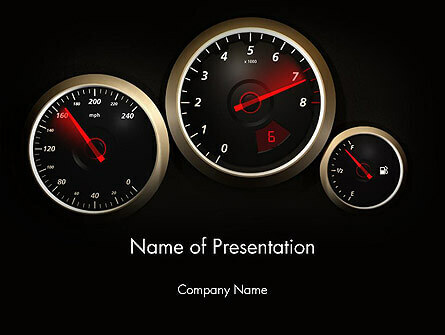 Do share if you are using any professional template service to create power point presentations.